This is a nightmare situation. At some point in the wedding party, you may have to cut bridesmaids—whether for sincere and kind reasons or because you had a serious falling out that can only be described as a meltdown. Hopefully, you’re not having a falling out. It’s rare but not unheard of to cut one of the maids. Usually, people think ahead and know their ladies to the finest degree. But maybe you’re like my friend who wanted to have a bridal party of 14 to represent various chapters of her life. She wanted her childhood best friends, those who put her in their parties, and family. She invited all of them and later cut 10 of them. You can imagine at least some were offended by the move to constrain the party and keep it on budget. Others were happy to be a guest. Some parted ways forever. It can be much worse to invite someone to the party than never have them in it at all. It’s hard for them to think they didn’t do something wrong and they also get jealous of those who survived the cut. Consider it like getting fired from a job. A job lost is much worse than losing a job you never had. If you need to cut your friend from the wedding for whatever reason, you need to do it in person. DO NOT DO IT THROUGH TEXT. If you can’t meet, at least do it through a phone call. The text message method will likely sour or kill the friendship—it’s rude and one-sided. You need to let them talk, too. You need to set up a time with them to be respectful, heck, buy them lunch. A text is like dropping a bomb—and you have no clue what their day is like on the other side. Do explain your reasons, especially financial. Was the party too big? Explain you didn‘t realize what you were taking on. Going on and on about your emotions and how you don’t really want to cut them—that’s confusing for the other person. 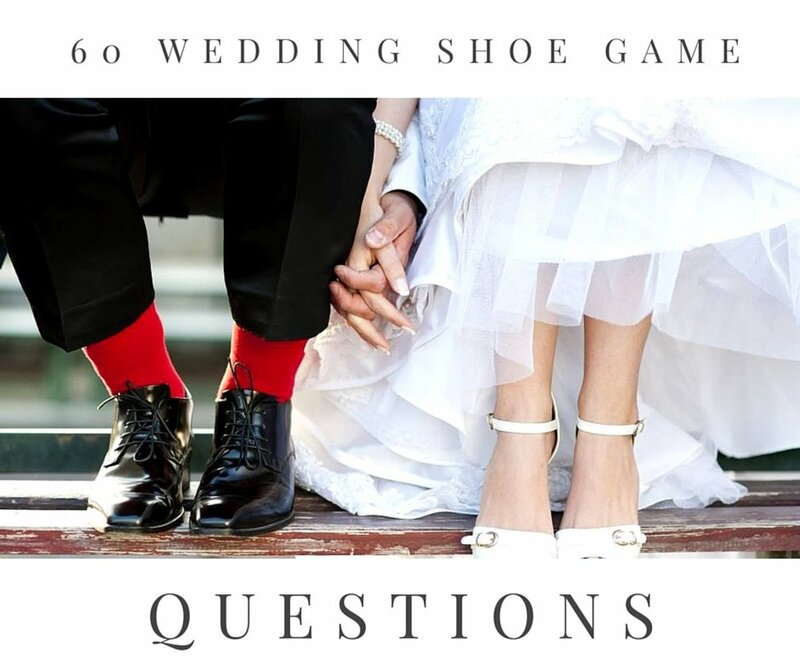 It makes it sound like someone else is making the decision for you—does the bride want to cut me or the groom? Maybe this was the maid of honor’s idea? 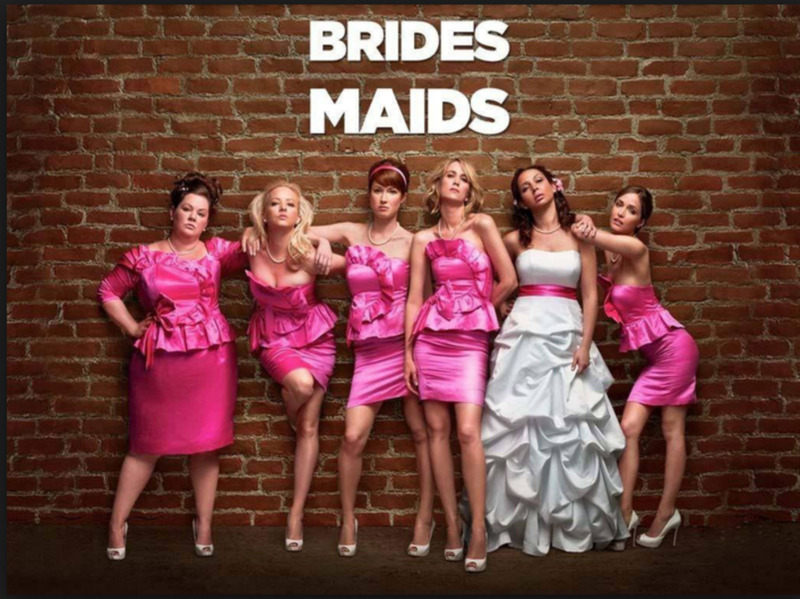 You need to have healthy expectations about what will happen after cutting bridesmaids. The damage may be unseen and long term. Your friend may intentionally, but slowly, fade you out and put you as less of a priority. Don’t expect you’ll be in this person‘s wedding in the future. They may also consider how flaky you are. You have in a sense betrayed them and cut them out—so they’ll be thinking more about how dependable or worthwhile of a friend you are compared to others who might not compromise them. Yes, you should be prepared that your friendship will take a hit, no matter how small or big. You’ve basically told this person they are of less value than others who are close to them. It’s easy for feelings to get hurt. Don’t have expectations that this person should continue to take on bridesmaid responsibilities for you because they love you. 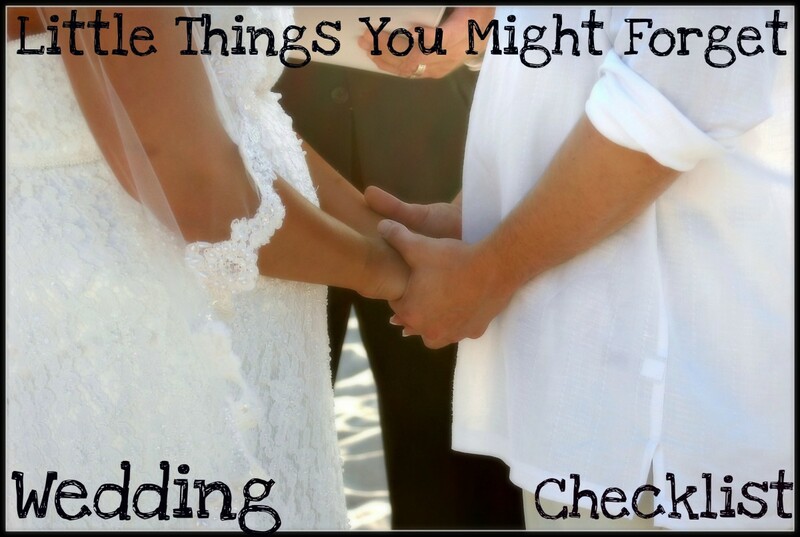 They will likely put less priority and commitment on your wedding. I say don’t put someone between being a bridesmaid and a guest. Let them be a guest, a much honored one with a good seat. Are they coming from far away? Help them see it like a vacation. Let them have a plus 1. Let them bring their kids. 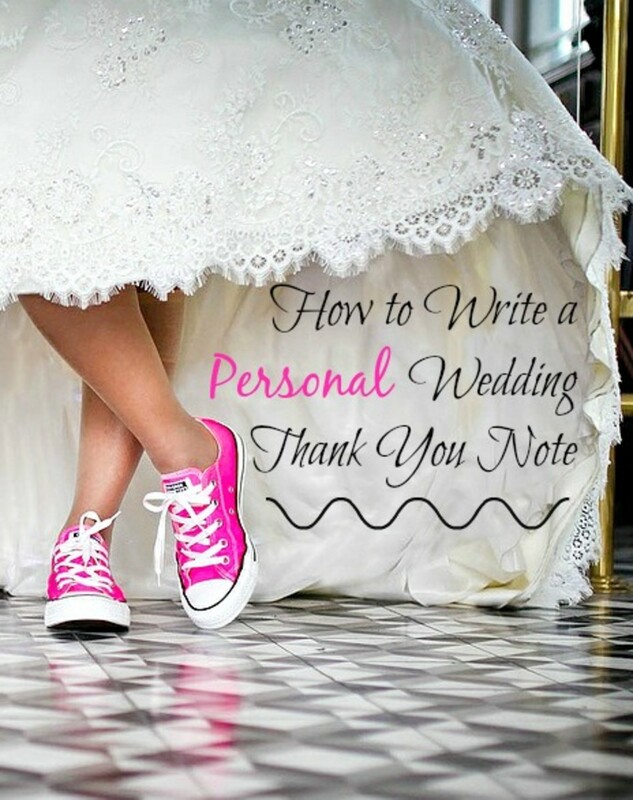 Don’t have them go flower shopping, dress shopping, and other things that would make them feel like an “honorary bridesmaid.” They need to be treated like a VIP guest now, not as a backup or second-rate bridesmaid. You need help? Look to your bridesmaids your keeping. Look to your family. A cut bridesmaid *could* be moved to another role if this seems appropriate for the friendship -- checking gifts, doing a reading, singing a song, having a special dance. But really, if you’ve been in these shoes — you want to be a treasured guest. 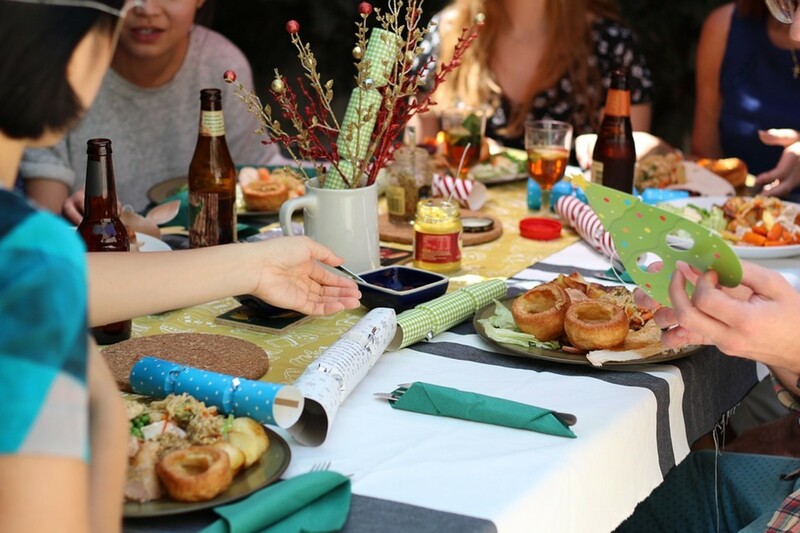 You’ll instead want to hang out with the guests at the wedding, have a good table, and maybe focus on the date you brought. You’ll want to be at the after party, not the parties beforehand. Sure the bachelorette party might be okay, but your cut maid may still be dealing with jealousy. And they also might find the way the bridesmaids or singly maid of honor handled the bachelorette party... annoying. They might not admit to it. Invite them as you please, but don’t expect them to come to this event if they’re not really feeling it. If they still want to come to the wedding, that’s really the positive sign. How does your cut maid act when drunk? Do you have an open bar? Do they have a big mouth? Would you say your friend is a drama queen? This could be a bad situation. Perhaps it will boil up before the wedding and you can uninvite them before the wedding. But if you suspect your friend is drunk and immature at the wedding, cutting her could be a walking disaster. Consider the size of your party. Is it big enough that a couple of drunk idiots isn’t going to be that memorable and an outlier anyway? If you’ve got a party of 180, you’re not going to notice everything nor care. 1. Do it in person at a neutral place. Like a coffee shop, where it is easy for either of you to leave when need be. Dropping this particular message could be awkward, and you don't need to linger on it. Don't cut your bridesmaid around other people and at a home. 2. Try to leave on a good note. Let them talk out things. Don't immediately cut them and leave, wait it out a moment till the vibe feels a touch better. 3. If they’re getting cut for their own behavior, try talking to them about how they’re doing in life, that they seemed stressed—and you’re wondering if being a guest would ease the stress. That you love them and want what’s best for them. 4. Don’t round up all the maids in question and cut them all at once. 5. Refund dresses or anything they bought for the wedding. You should try to make cuts before you start picking dresses, clothes, etc. 6. If they’re family, you need to be extra sensitive. This is someone that doesn’t easily go away from your life in the long term. I highly suggest not cutting family—this is adding unnecessary drama. 7. Don’t compare them to others in the group and say the following: "you’re not as bad as..." "I don’t have the same connection with us as..." "I don’t think you’re as pretty as..."
8. Do not cut for petty reasons. If you don’t like their weight, hair, or other physical properties, you’re being a bad friend. Try to come up with a bridesmaid layout that is accommodating to all your friends. 9. Don’t let your groom make the cuts for you. 10. If their kids are in your wedding, you should not cut them. 11. Remember, you may feel bad doing it. But the person who is getting cut—will probably feel worse, especially if you have no grace or tact. 12. Do not frequently invite them out following the cut—this makes you look insecure and crazy. It makes you look like you second guessed yourself. 13. Do not go back and forth adding and deleting bridesmaids. You should have made the final decision before getting to this point. 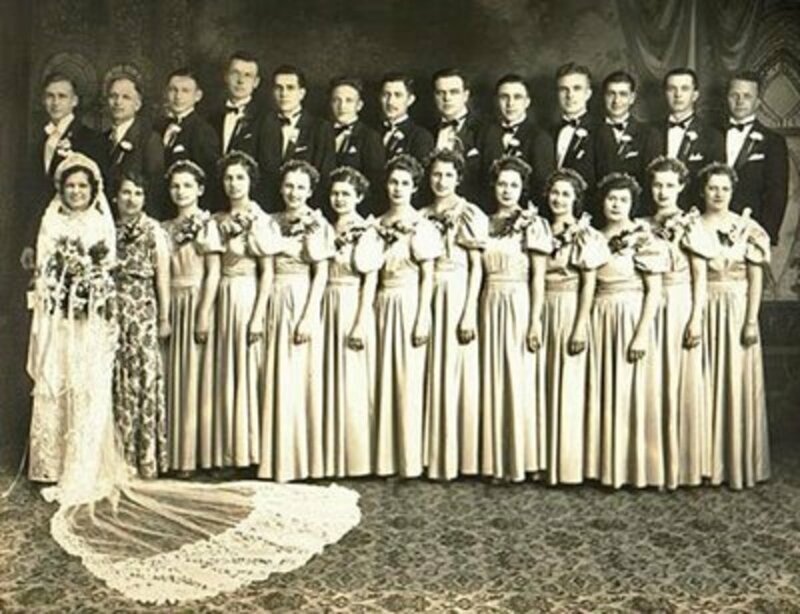 It is often the bride's mistake that there were too many bridesmaids or a questionable one. Own up to it at least to yourself that it was a mistake, forgive yourself, and be charismatic about it going forward. Being continually insecure about it will cause you to lose sight of your priorities and also appear flaky even more in the eyes of the person you are cutting. 14. Do not dismiss their feelings. Hear them out. Perhaps listen to them and test the waters before full-on cutting people from the wedding. They likely wanted to be in it because they genuinely are your friend. 15. Some people’s true colors suddenly come out during the pre-wedding phase. Maybe your friend is going through a tough time. Go get lunch with them, see if you can figure out what is going on. See if what is happening is manageable or would create a conflict of interest that would be better handled by letting them be a guest. 17. Do not resort to name calling or a full blown out fight. Remain calm and in control. 18. Do not come off as this is only about your feelings. This is your wedding, but this person has thoughts and feelings too. You are being selfish if you don’t let them have their piece. 19. If you have multiple sisters in the wedding, avoid cutting one. The drama will never die between / among you. 20. You do NOT have to have your sisters as bridesmaids. You do not have to have your partner’s sister in the wedding. You’ll be seeing this person a lot in your lifetime, but depending on size of wedding and so forth, you don't need 11 sisters in the wedding. This is not required. 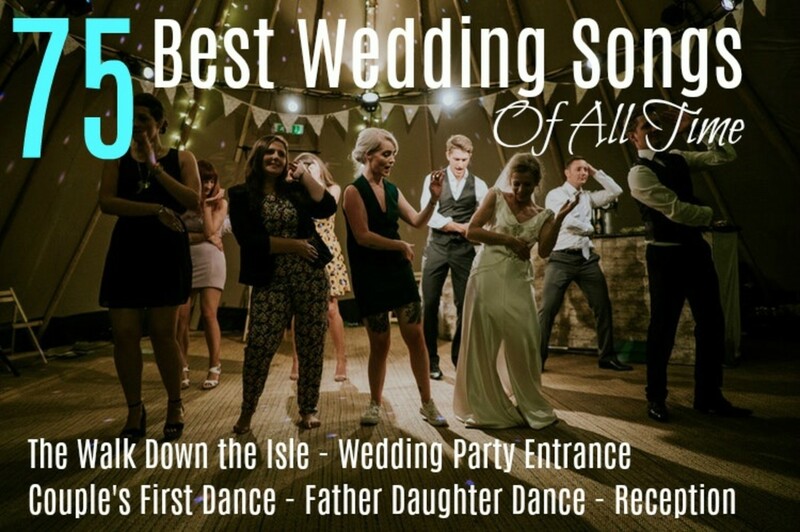 Especially if you desire a small wedding, with 2 bridesmaids. I hope it is good advice. I would love for this hub to get more comments so I can have some feedback. Here is one problem I never imagined. You give good advice to brides-to-be.